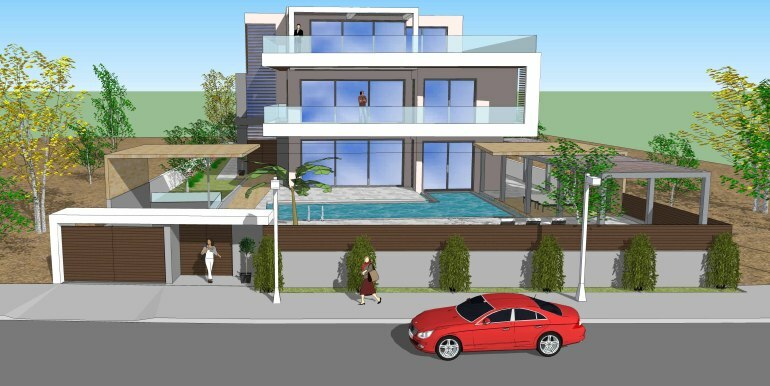 Amazing Luxury Project ready to find the new owner. 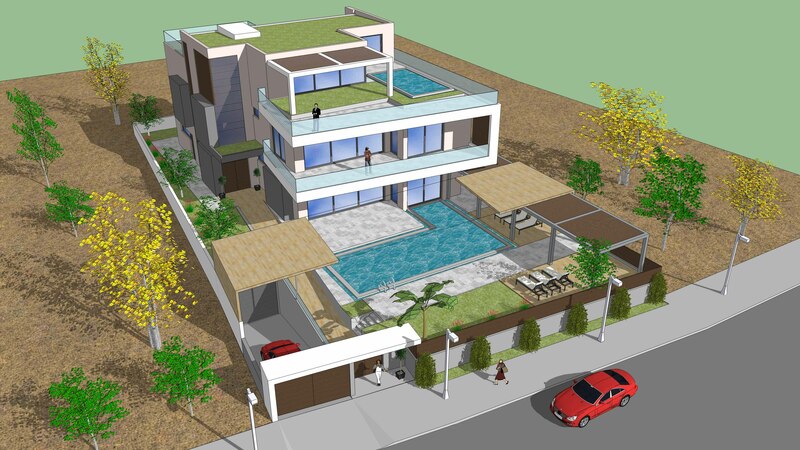 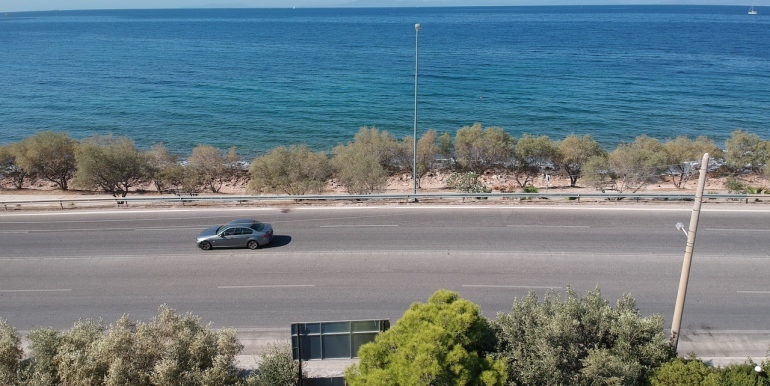 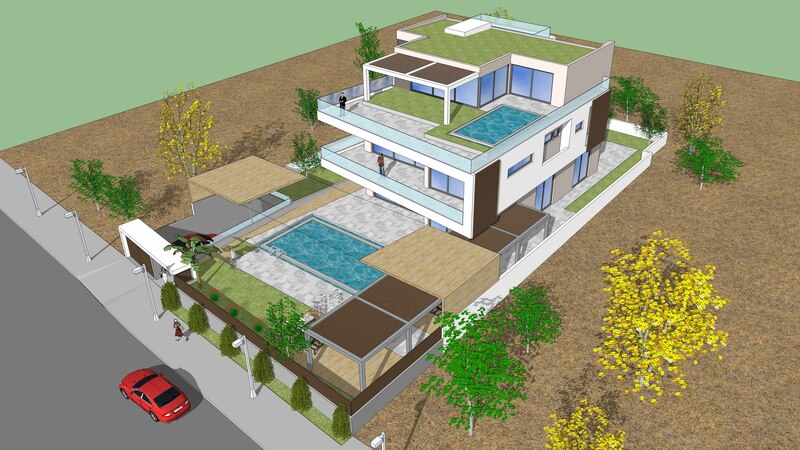 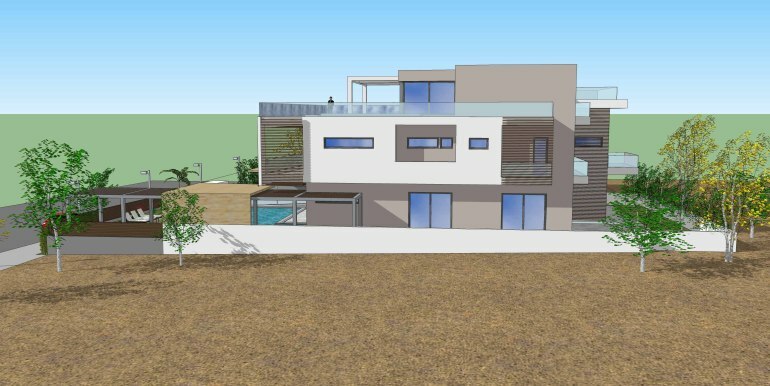 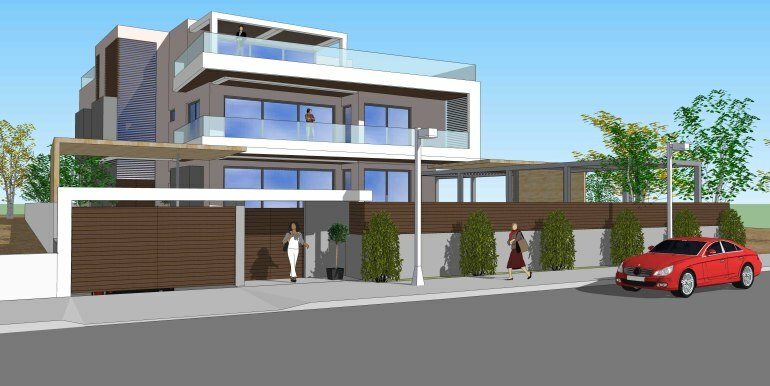 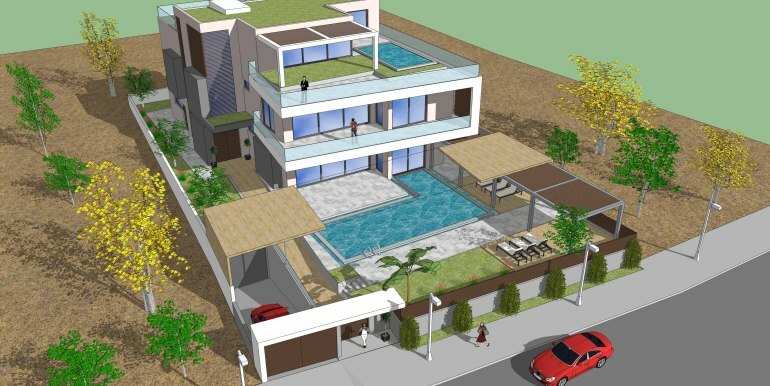 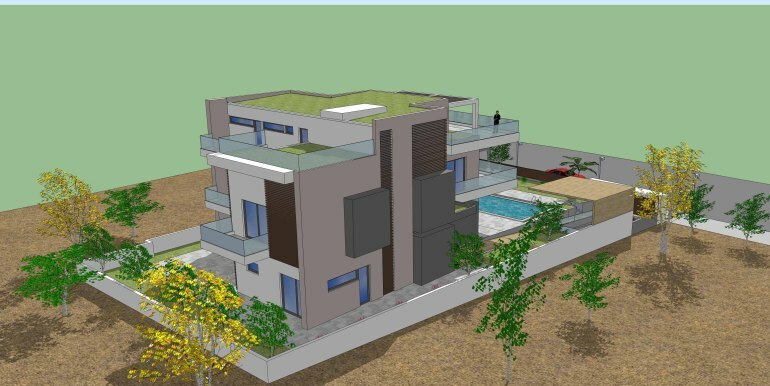 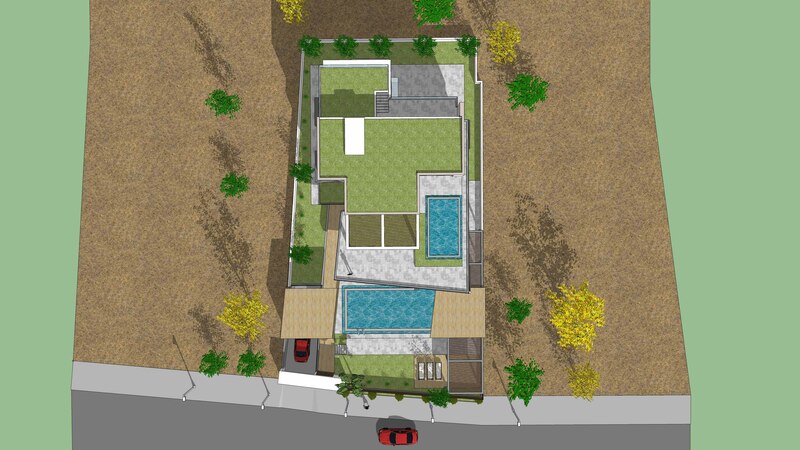 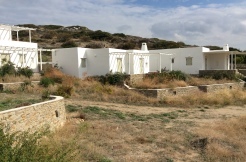 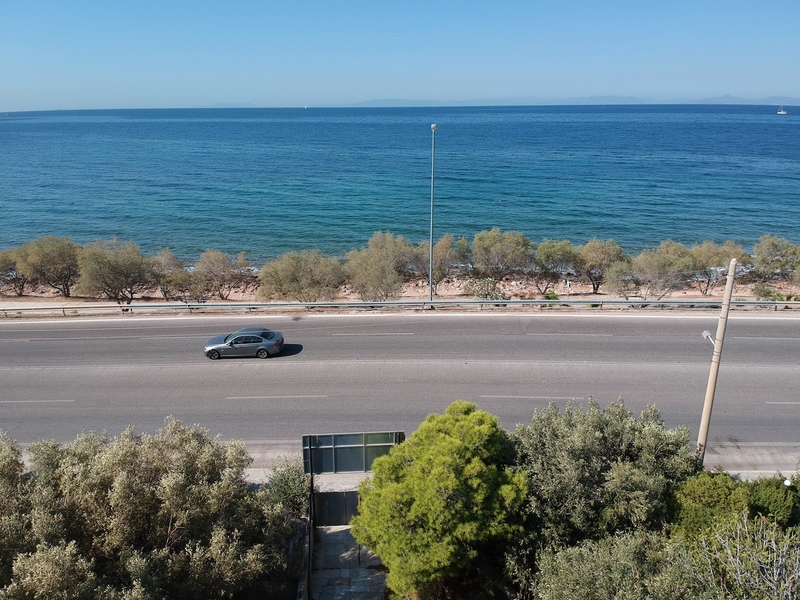 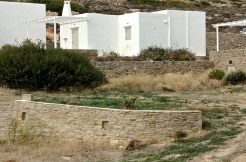 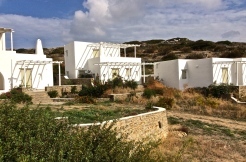 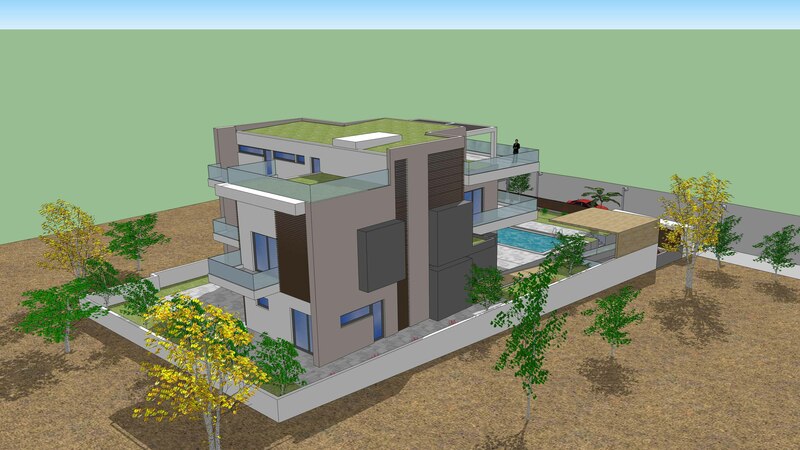 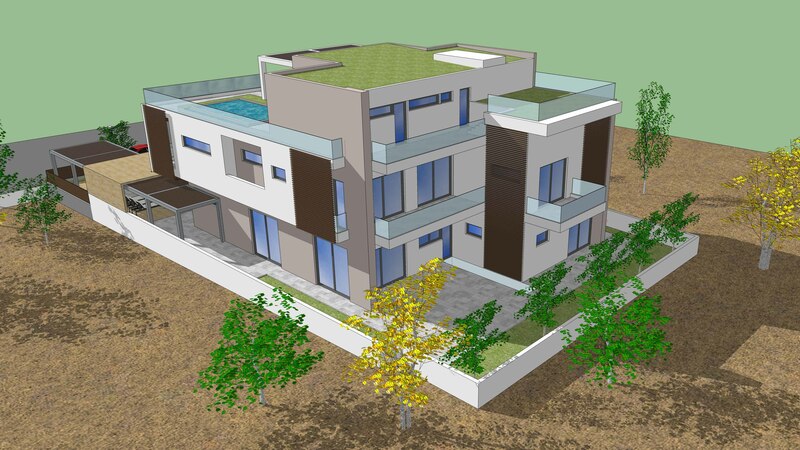 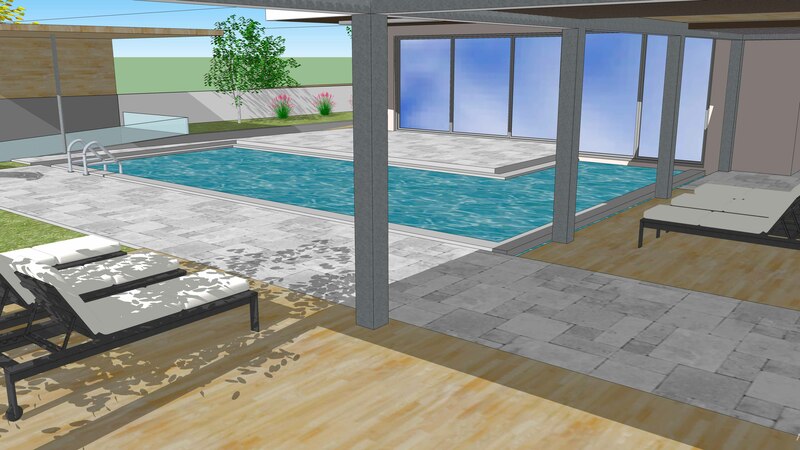 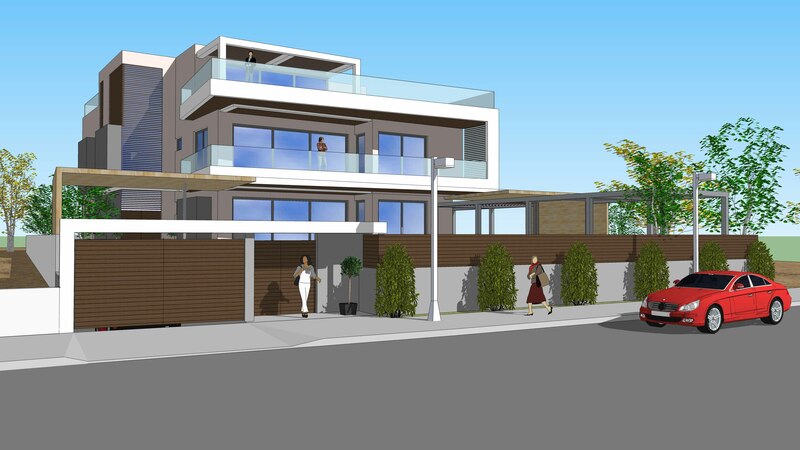 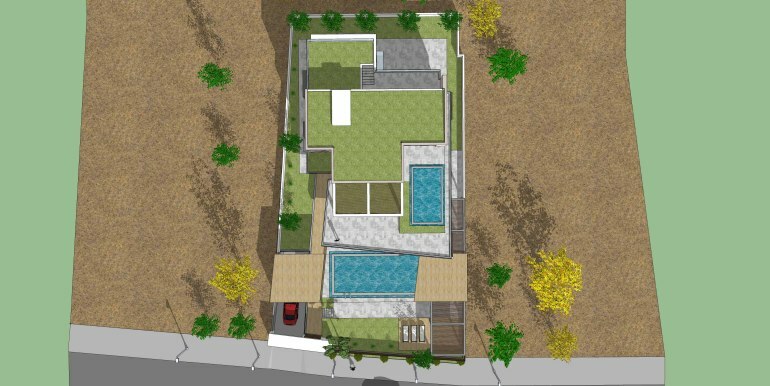 Modern villa of 600sm total area with two swimming pools in front of the sea. 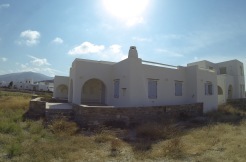 This beautiful beachfront villa consists of 5 master bedrooms with ensuite bathrooms and one service bedroom. 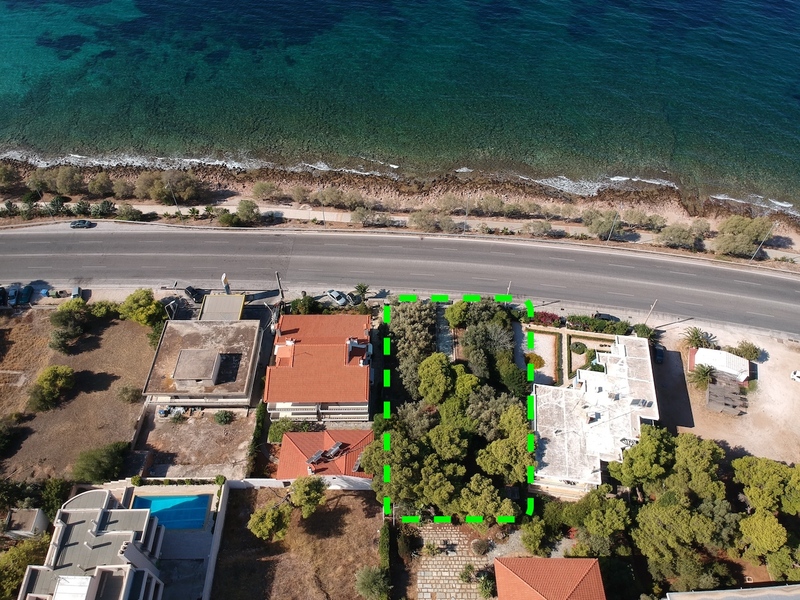 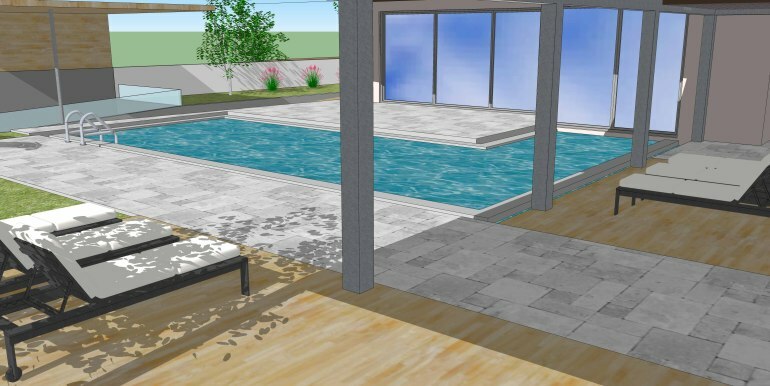 Property has a swimming pool on the garden and one private swimming at the master floor. 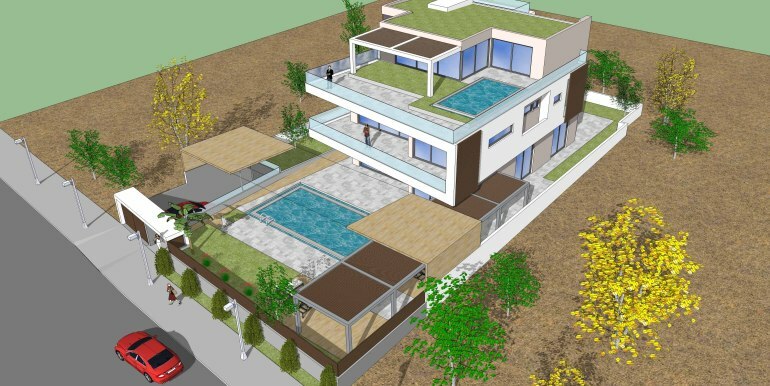 An amazing project ready to find its unique owner!